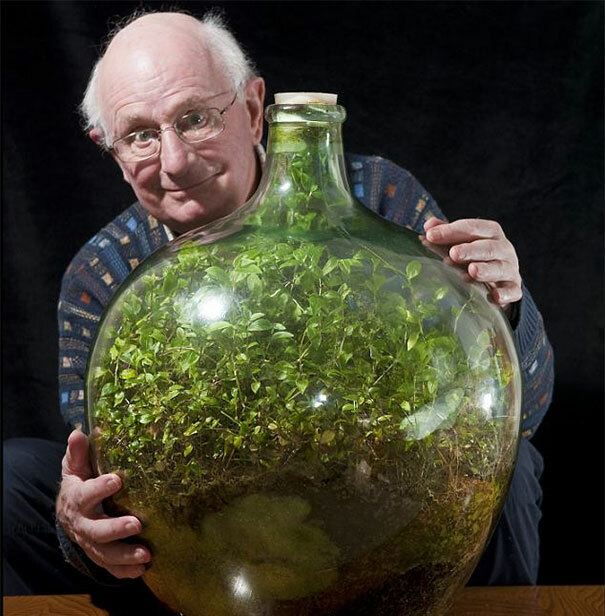 In a beautiful example of a closed but functional ecosystem, David Latimer has grown a garden sealed inside a giant glass bottle that he has only opened once since he started it almost 60 years ago. Latimer planted the terrarium garden on Easter Sunday in 1960. He placed some compost and a quarter pint of water into a 10-gallon glass carboy and inserted a spiderwort sprout, which is not typically an indoor plant, using wires. In 1972, he opened the plant terrarium again to add a bit of water. With that one exception, the garden has remained sealed – all it needs is plenty of sunlight! It might seem strange to some that a sealed terrarium plants garden would thrive like this, but it’s not – the garden is a perfectly self-sufficient ecosystem. The bacteria in the compost eats the dead plants and break down the oxygen given off by the plants, turning it into the carbon dioxide for photosynthesis that the plants need to survive. 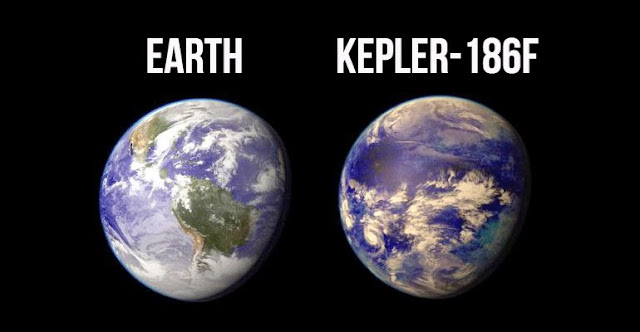 The bottle is an excellent micro version of the earth as a whole and a great representation of existent types of ecosystems. Scroll down to check the amazing garden below; you’ll also find a video tutorial on how to make such bottle garden with small indoor plants yourself!